How Zionist money and threats rule the United Nations (UN). Two of the lucky ones who have not been murdered by ZioNazi snipers. I don't know how to open a separate thread, and it's not worth it anyway. What's your take on the North Korean elections yesterday? Any surprises? Any swing to the opposition? A great success as far as I can see. Citizens were very happy to be able to vote for such incredible political parties and Patriotic Politicians. Not one Gombeen criminal was on the ballot. Do you know what they all have in common - not one of them was founded by a UN Resolution. 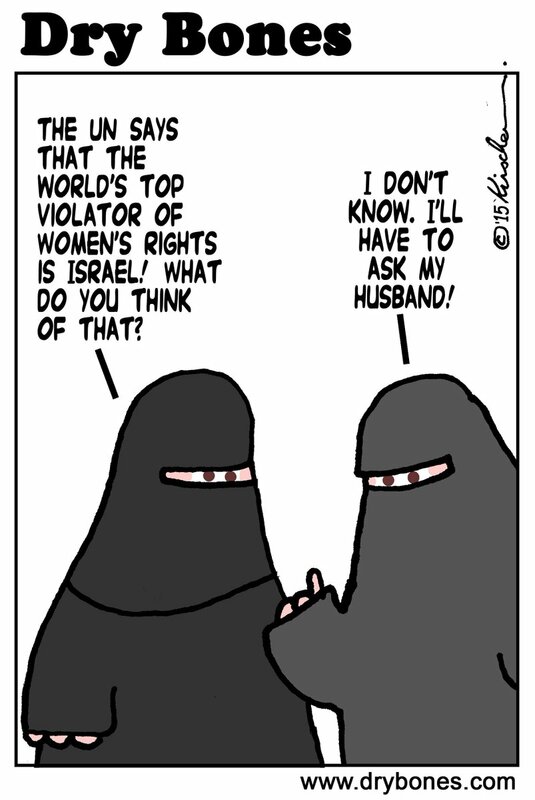 Only Israel has that "honour"
So be a little more respectful to the mother who gave you birth, i.e. 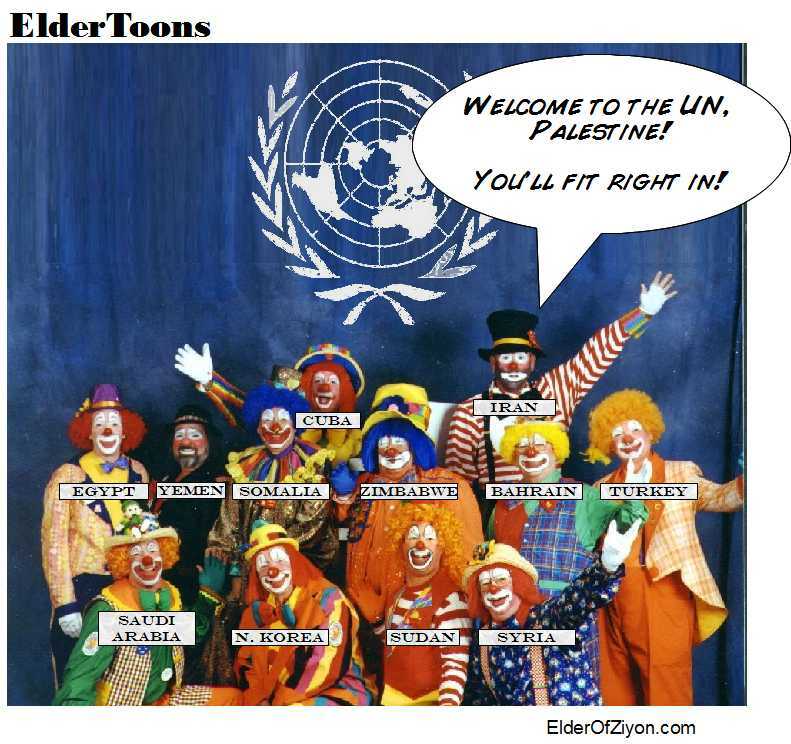 the UN. The 'birth' came the next year - in the 1948 War of Independence. No, the UN had already conjured up "Israel" on Palestinian land in 1947. What happened in 1948 was the Nakba - the extermination of the Native population to make way for foreign Planters. It wasn't Arab or Israeli land until the British left. The Arabs wanted all the land and the Jews slaughtered and kicked out. Really? Jews had been living peacefully and happily under Muslim rule in Palestine for 1300 years before the Brits invaded - and caused strife and civil war as they do everywhere the bastards have ever been. The Mufti and his Arab scum wanted to wipe out the Jews - not the British. 'Peacefully and happily' eh?? As second class citizens? ?